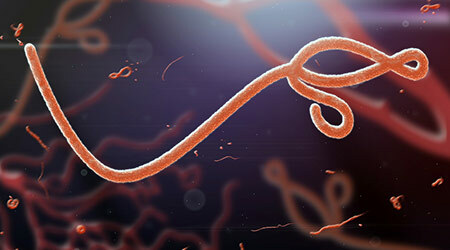 The World Health Organization (WHO) said the Ebola outbreak in Democratic Republic of Congo is now concentrated in two areas and could be stopped by September, according to an article on the Reuters website. But, WHO said, the Congo still needs help tackling its broader health problems. WHO officials have reported that a much larger outbreak has been averted and that the affected area was contained and shrinking.